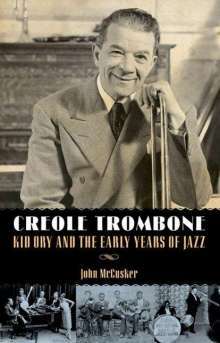 Der Artikel John Mccusker: Creole Trombone: Kid Ory and the Early Years of Jazz wurde in den Warenkorb gelegt. Ihr Warenkorb enthält nun 1 Artikel im Wert von EUR 33,40. Edward "Kid" Ory (1886-1973) was a trombonist, composer, recording artist, and early New Orleans jazz band leader. 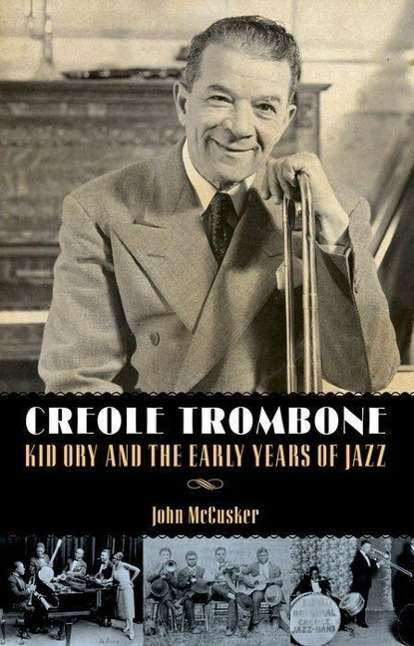 Creole Trombone tells his story from birth on a rural sugar cane plantation in a French-speaking, ethnically mixed family, to his emergence in New Orleans as the city's hottest band leader.